What's the best choice for my child with special educational needs? 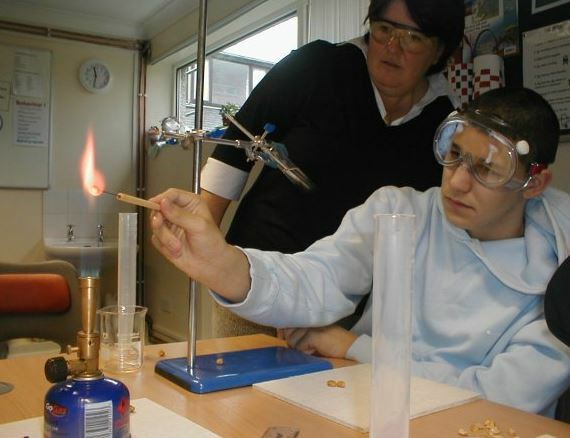 Special schools usually accept a range of special needs but some are more specialised. Special schools are specifically designed, resourced and staffed to provide individualised education for children with special needs. Student: teacher ratios are kept low. 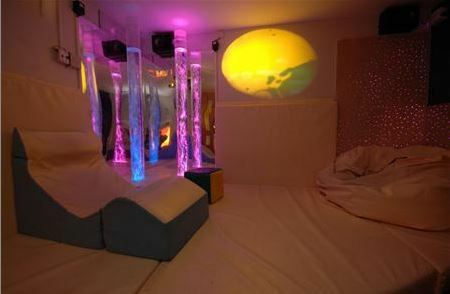 Many have specialised facilities such as sensory rooms or swimming pools. There are residential special needs schools, some of which operate 52 weeks in a year and others just take day pupils. Many offer therapeutic input for SEBD pupils. Children are taught in a separate room or rooms (within a mainstream school) dedicated solely to the education of students with special needs. These classrooms are typically staffed by specially trained teachers who provide specific and specialised instruction to individuals and small groups of students with special needs. Students may remain in the self-contained classroom full-time or may be included in some general education classes. Children with special needs are fully integrated into mainstream classrooms but may have a specially qualified member of staff who assists them one-to-one or supports them as part of a group. Students may occasionally leave the regular classroom to attend smaller, more intensive sessions outside the general classroom.